Terrell Texas Daily Photo: happy friday!! 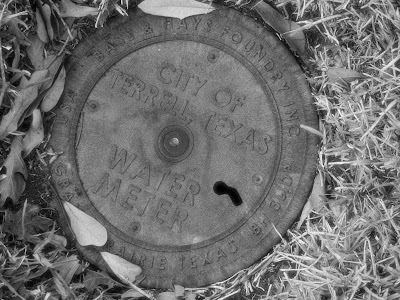 today is another water meter cover in one of the yards down the street... happy friday!! may the weekend drag along real slow! i go to the king tut exhibit at 11am tomorrow!